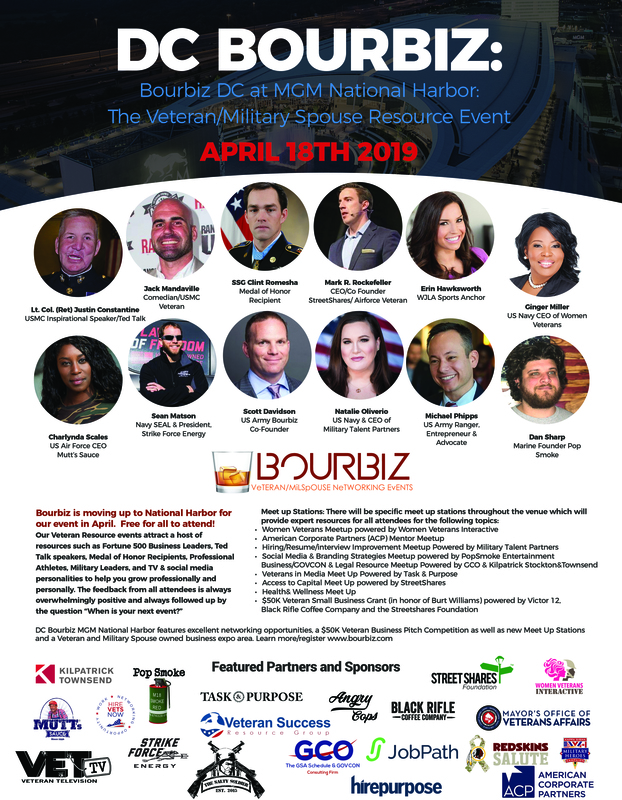 Veteran Success Resource Group, a collaborative effort of Vets GSA and the Constantine Group, plans to host an all-inclusive NYC Veteran Resource Expo, June 5, at the New York City College of Technology in Brooklyn. 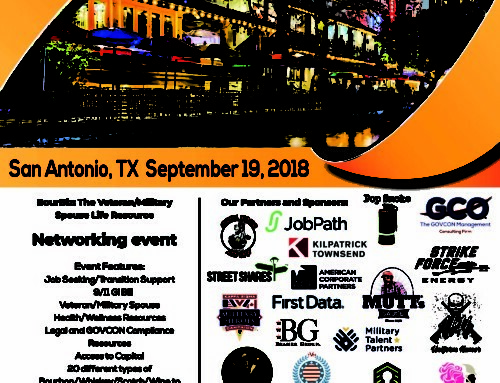 Open to all veterans, spouses and caregivers, the unique event intends to offer several services under one roof. 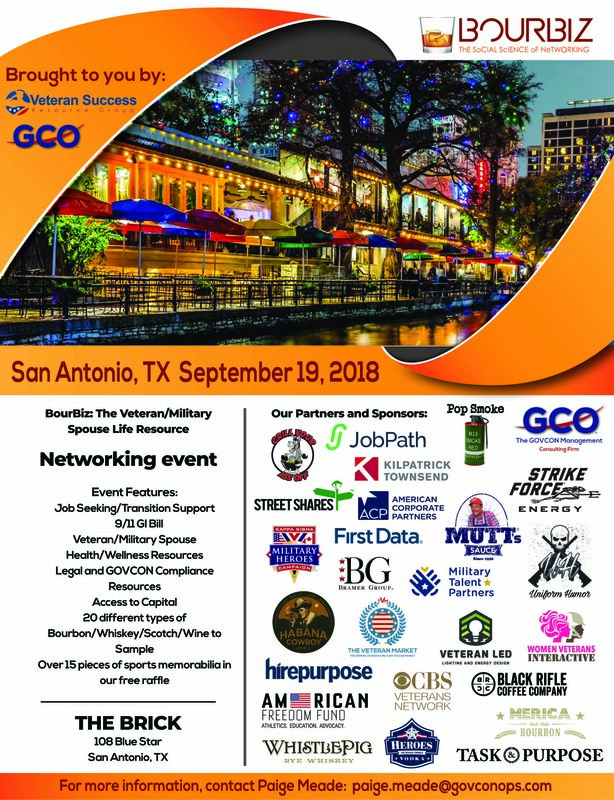 “This one-stop-shop will provide everything they need; whether it’s claim or disability help, or employment and professional development, they can also learn how to start a business or get help for their current business,” said Scott Davidson, event co-founder and member of The American Legion’s Small Business Task Force. 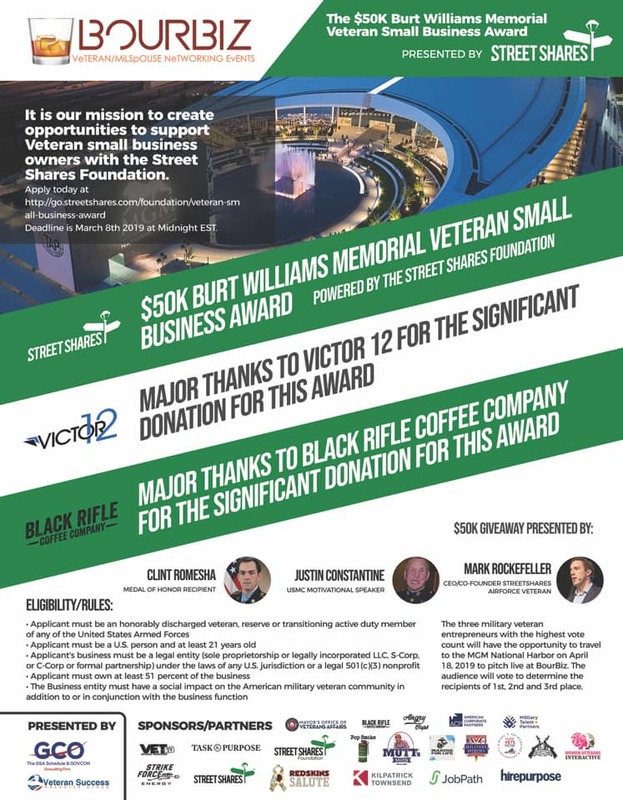 When the first initial event kicked off in March, Davidson said the idea to include all aspects of transitioning and everyday life was important because veterans need and deserve more than just an average run-of-the-mill job fair. 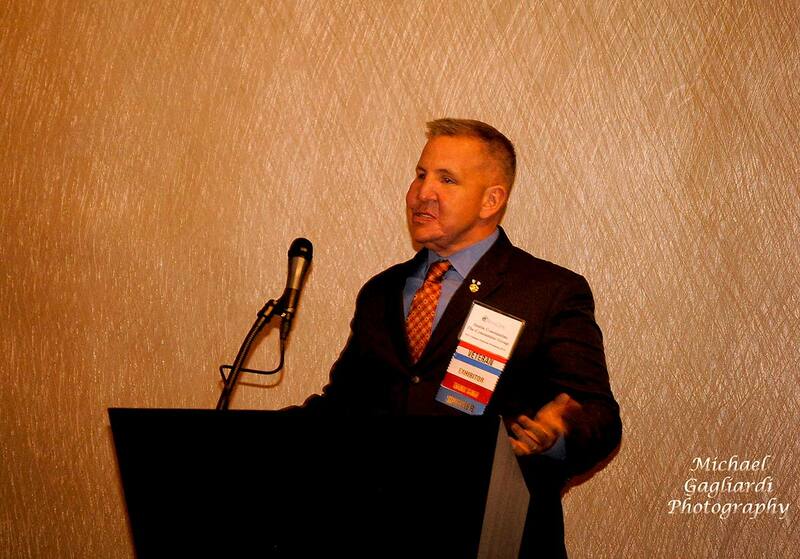 Davidson attributed his drive for putting together the resource events to the experiences he had while medically retiring from the Army. He recalled instances where some service members did not have the opportunity to plan for military separation due to unforeseen circumstances. ”The event will also feature keynote speakers and individualized breakout roundtable discussions on a variety of business related topics. 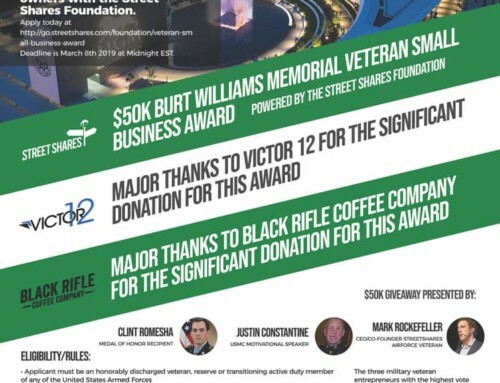 Notably, Past National Commander Fang Wong and Legionnaire Rich Jones, chief veteran officer for the CBS Corporation will speak. 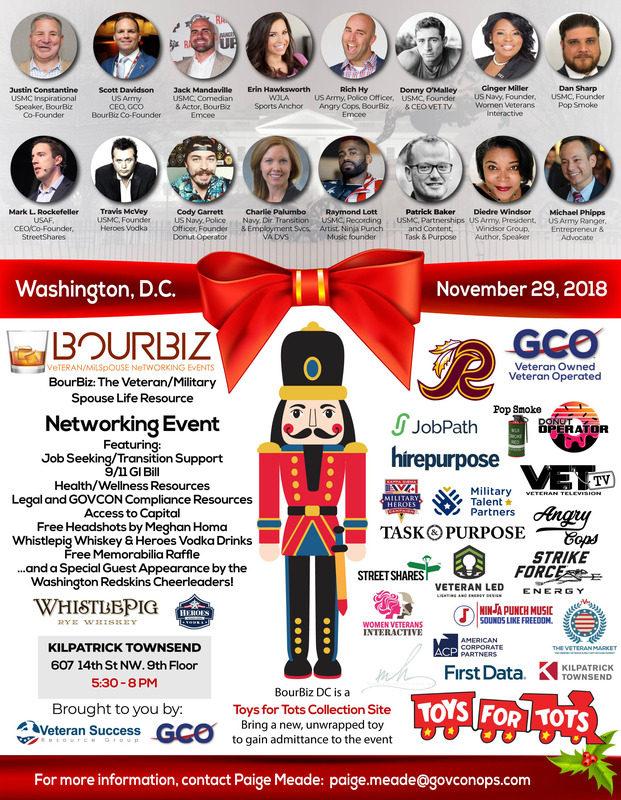 They will be joined by Loree Sutton, Ney York City’s Commissioner of Veterans’ Affairs, and Congresswoman Nydia Velázquez. 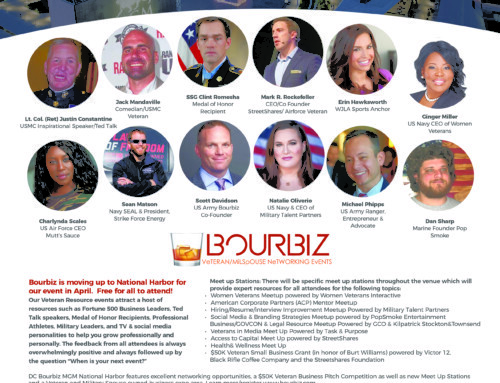 Access to local and national resources for issues including Traumatic Brain Injury and PTSD counseling will be included at the event, continuing the overall theme of caring for every facet of life for veterans and their families. 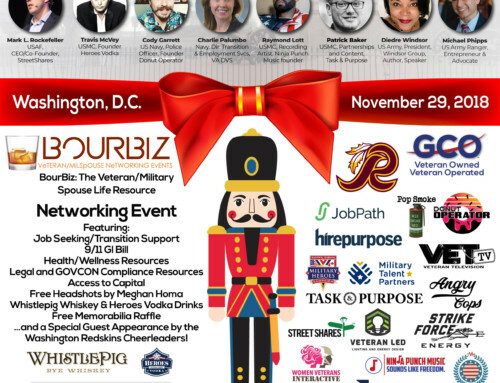 Many notable organizations, businesses, non-profits and government agencies including LinkedIn, American Corporate Partners and the U.S. Chamber of Commerce’s Hiring Our Heroes, have teamed up with Veteran Success Resource Group to facilitate much needed discussion and provide assistance, ensuring another successful event will take place. Among the ranks, The American Legion will play also be on hand to provide assistance. This event is the second in a series of events scheduled to transpire across the country. The event’s free registration can be found here.